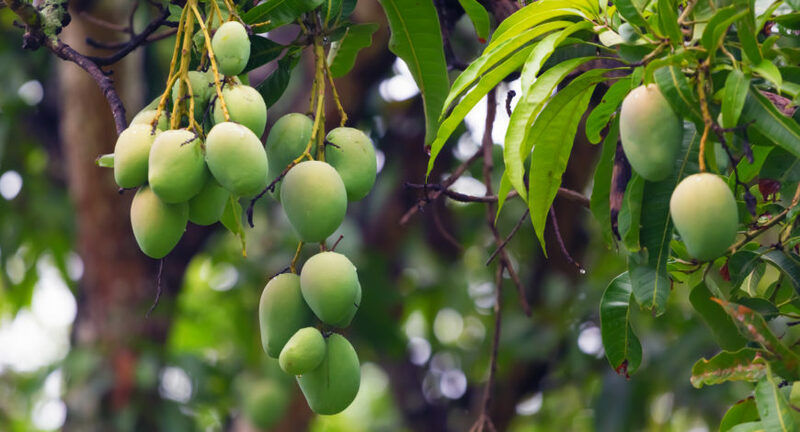 Despite Pakistan being one of the leading producers of mangoes in the world, exporters are yet to tap into high end market due to quality issues. According to Naveed Nadir, the director of Farm House Export (Pvt.) Ltd, the cosmetic makeup of the fruit is number one priority to high end markets such as Korea, Canada and the USA but it is quite a challenge to procure produce for these markets. 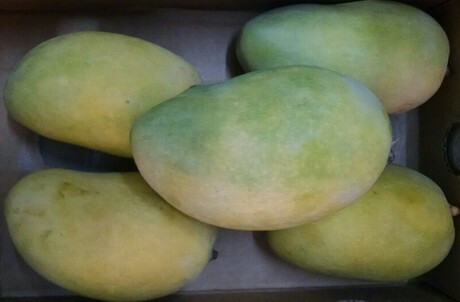 We are trying to tap into the Korean market this year but it is really difficult to procure mangoes as Korea is a high end market and the mango they require must be completely spotless. Growers here in Pakistan are technically and technologically challenged and the process of picking the spotless mangoes is totally different from picking the normal ones, getting what the market wants has been our greatest challenge despite the high demand, explains Naveed. To meet the high end market demand, there has to be proper training on the part of growers as well as laborers. 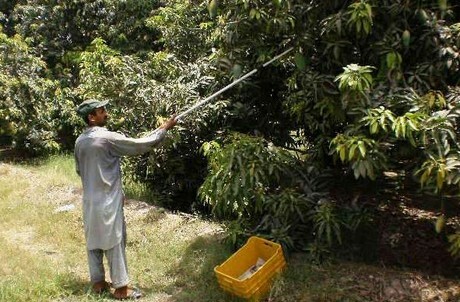 “The situation in Pakistan orchards is horrible, there is no proper management and these days the heat is above 45 degrees in mango growing areas. That has been the main challenge for tapping into the high end market,” Naveed adds. The exporters’ journey to the high end market is still a far and long one as Naveed says efforts to clean up orchards have been futile as only 0.5% of them have been reached in the past. “We are going to export to Korea this year so all we are striving to get is what our consumers want. Price is never an issue to the Korean consumers but the cosmetic appearance of the fruits has to be perfect. Ripeness and size follow,” explains Naveed. 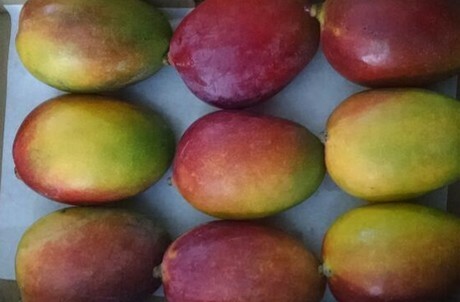 The demand for Pakistan mangoes has however been on the rise despite the quality challenge. Apart from Korea, USA and Canada, Farm House (Pvt.) Ltd also exports to Middle East but according to Naveed, Thailand is the number one competitor of Pakistan mangoes in the Korean market. Farmhouse Export (Pvt.) Ltd was founded in 2011 with a focus on making use of advanced post-harvest techniques to export high-value fruits and vegetables grown in Pakistan to meet the international market standards of quality and packaging. Copyright © 2017 Farmhouse Export (Pvt.) Ltd - All Rights Reserved.